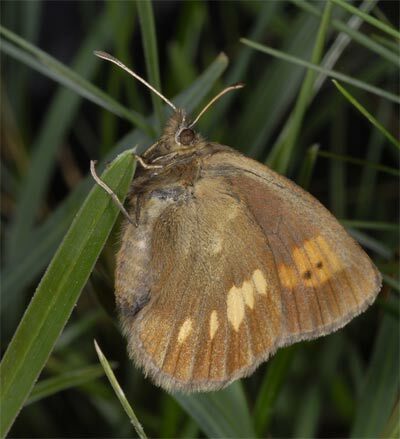 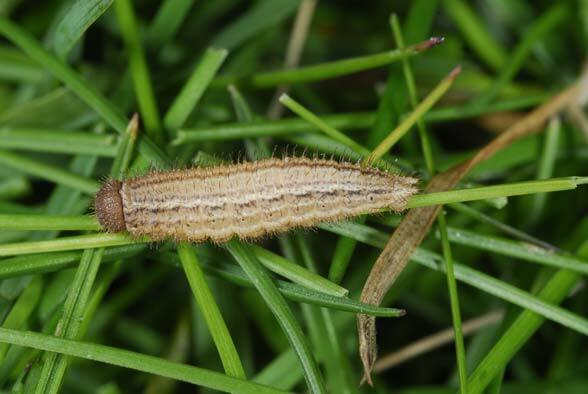 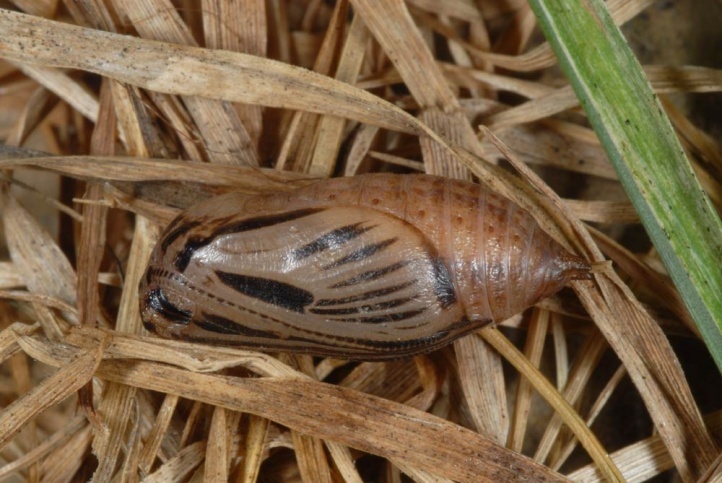 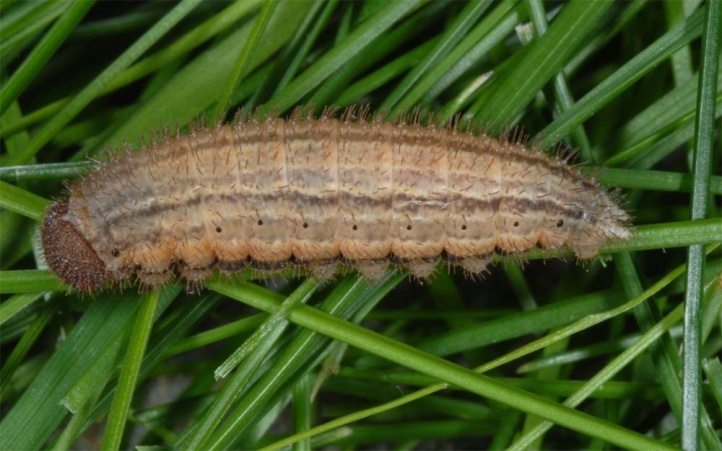 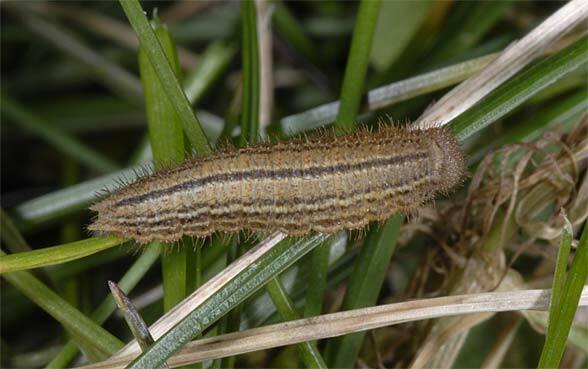 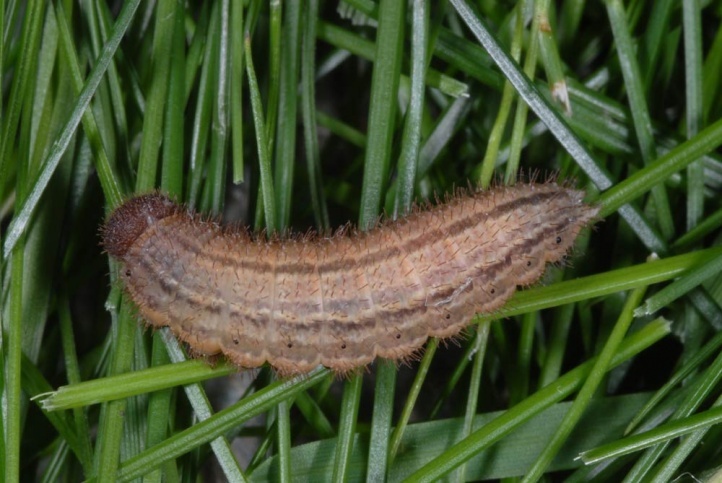 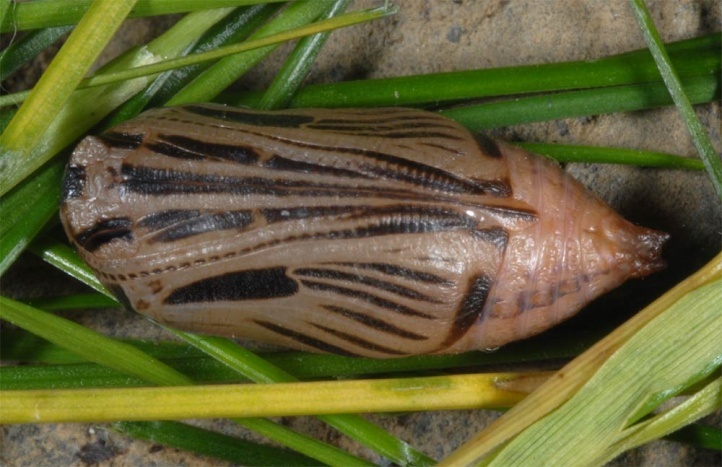 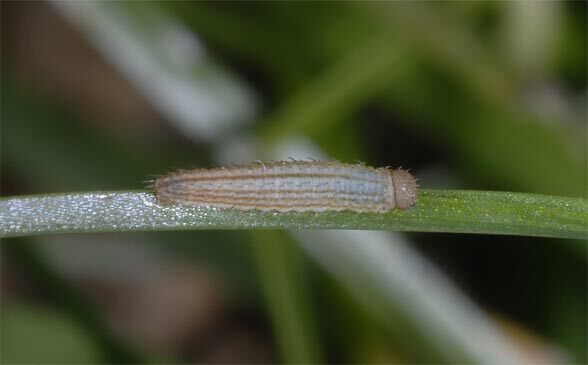 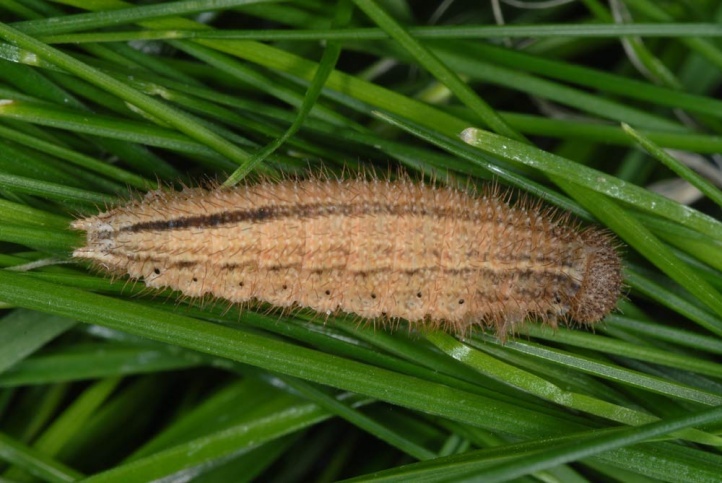 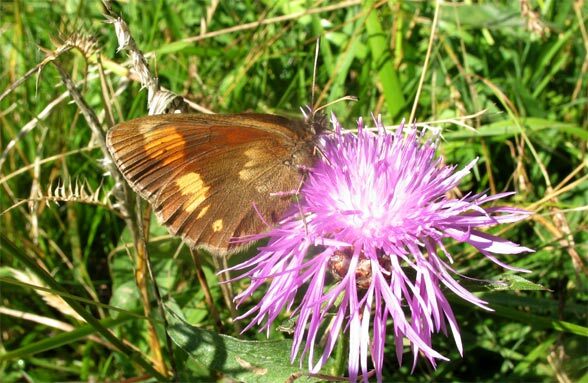 The larvae feed on grasses with medium to higher production as Anthoxanthum, Poa, Phleum etc. 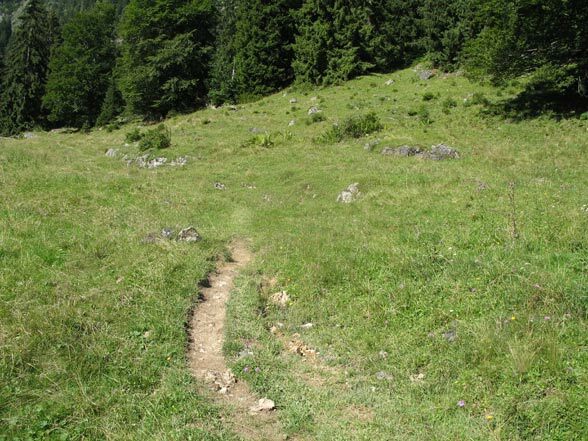 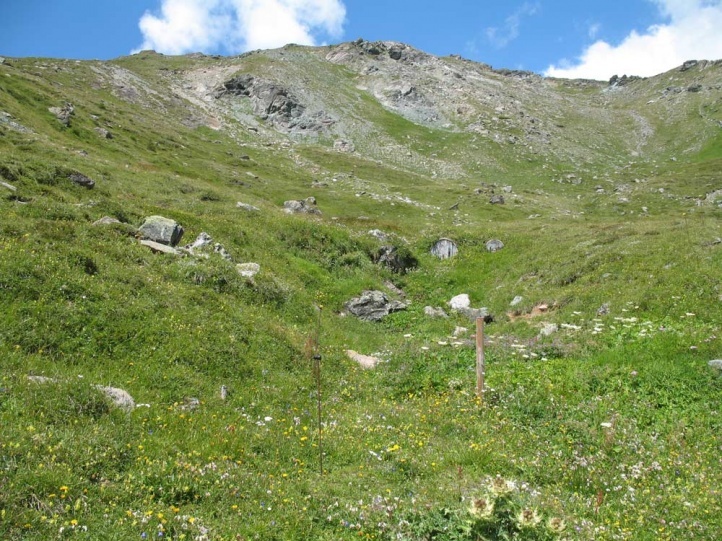 Erebia manto colonizes mostly extensively grazed, but partial pretty nutrient-rich and often moderately moist to mesophilic meadows and pastures in the Alps from about 1100-1400m above sea level up to over 2200m. 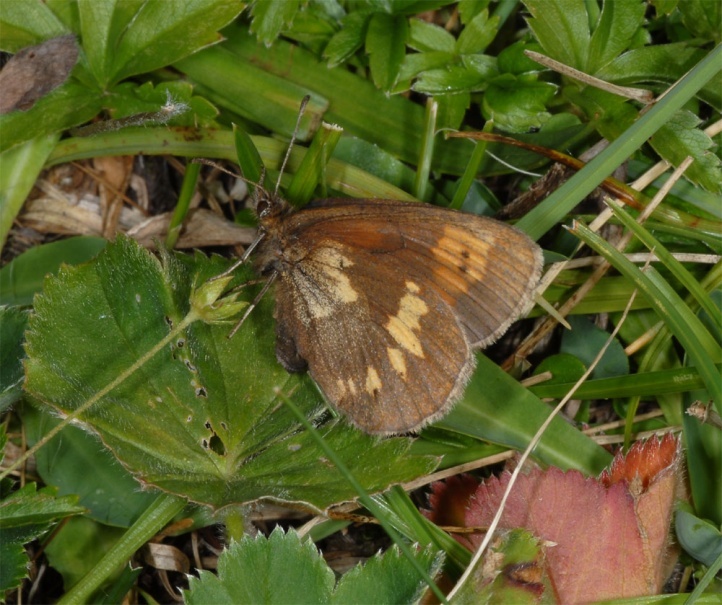 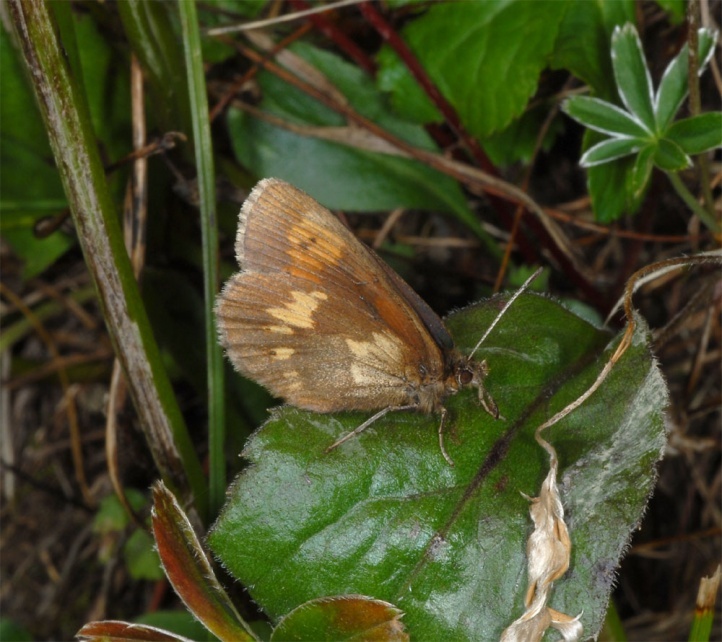 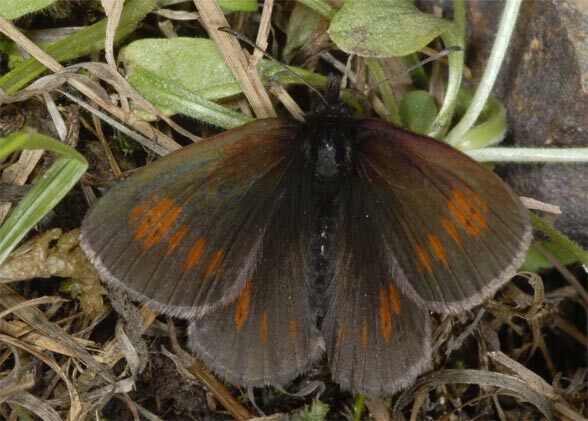 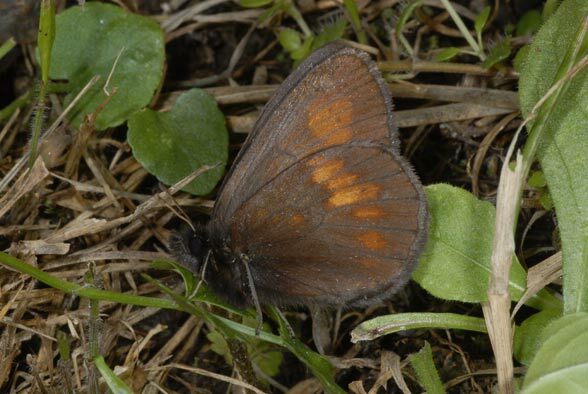 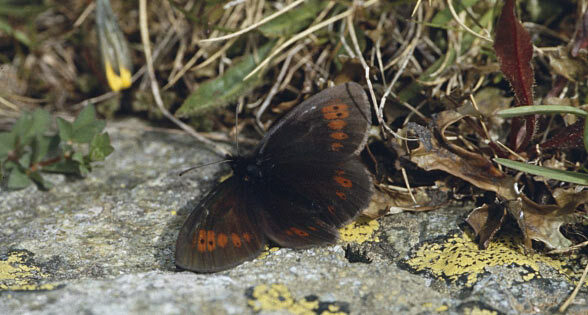 In the northern Alps Erebia manto is quite widespread. 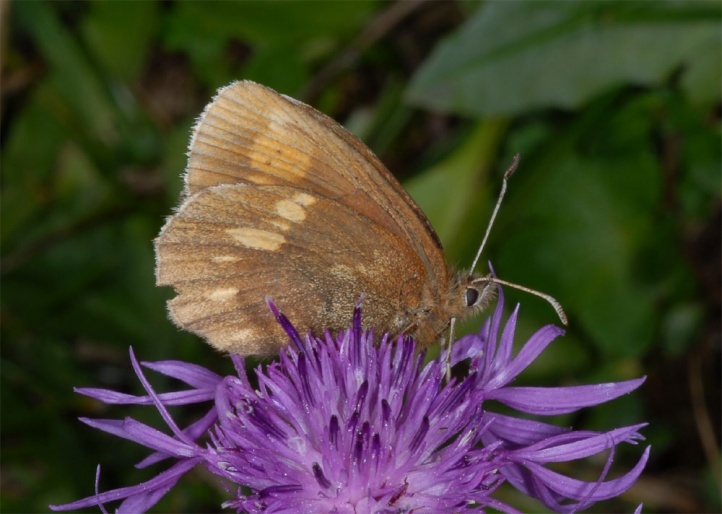 A single, rather late generation occurs from July (sometimes as early as late June) until the end of August or early September(peak End July and early August). 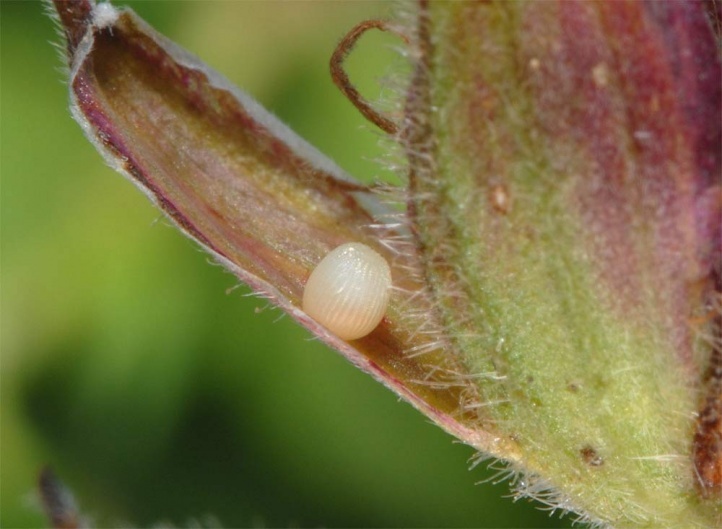 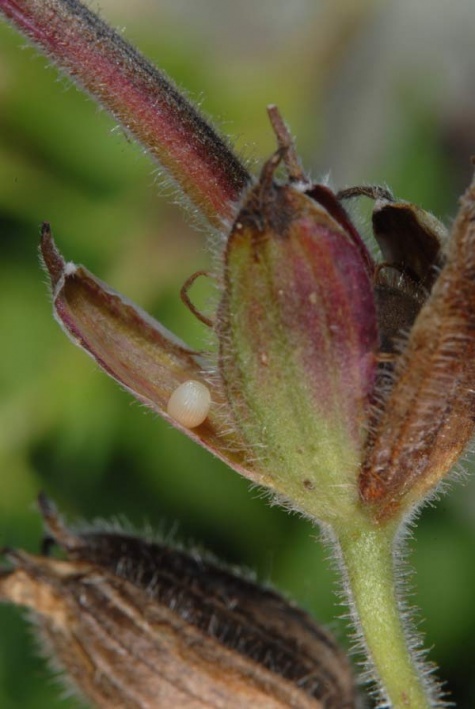 The eggs are attached to blades and leaves of grasses, but very often also in some decimeter height in flowers, fruits and dried plant parts. 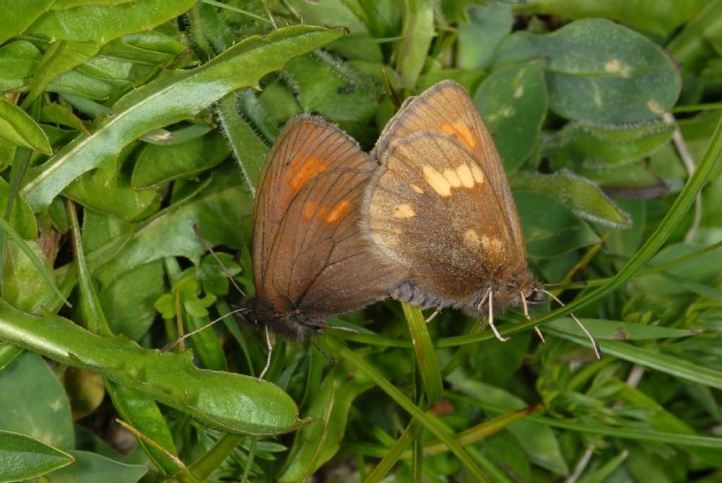 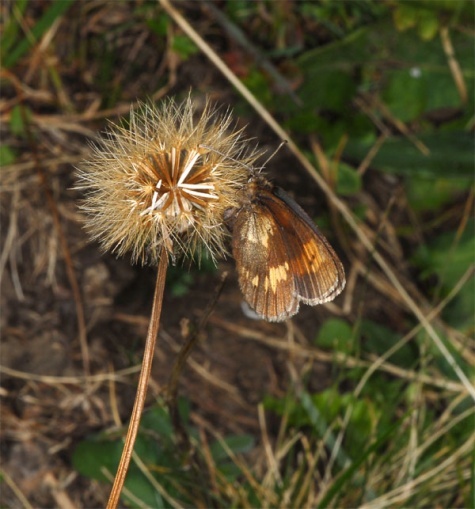 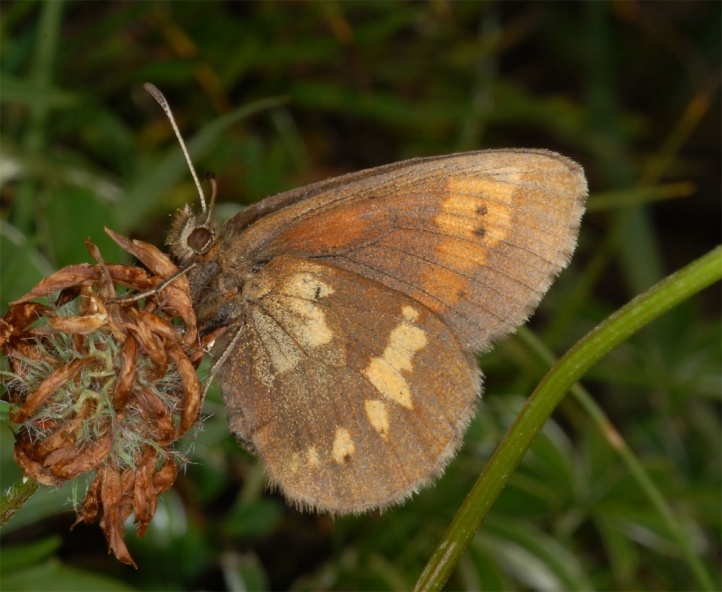 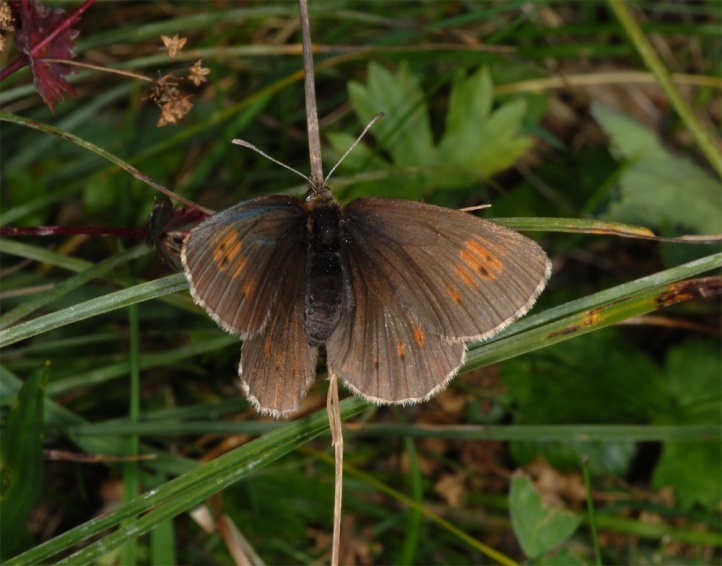 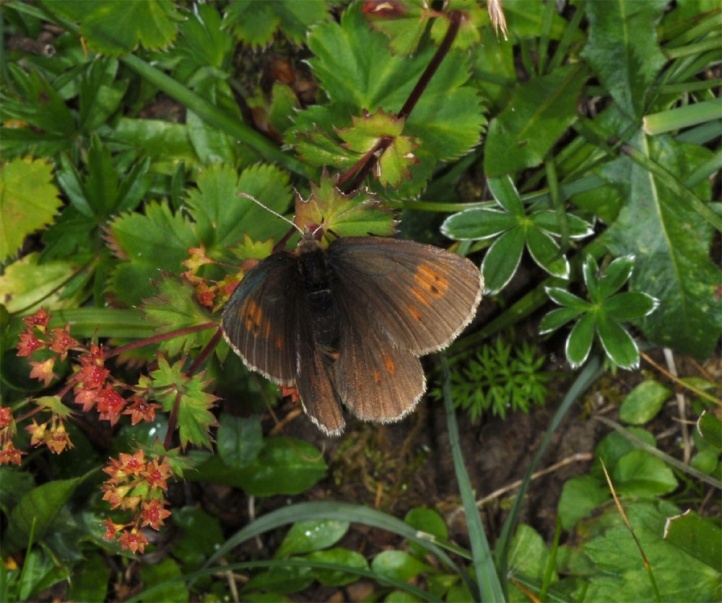 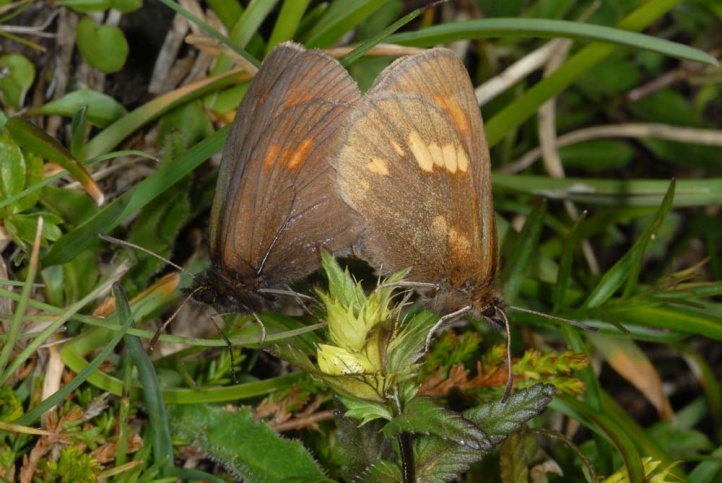 In August 2009, a female oviposited multiple on seed heads of Geranium sylvaticum (Kanisfluh, Vorarlberg (Austria), 1800m above sea level). 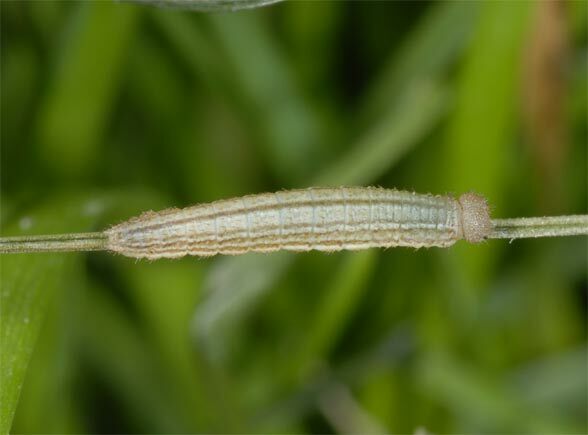 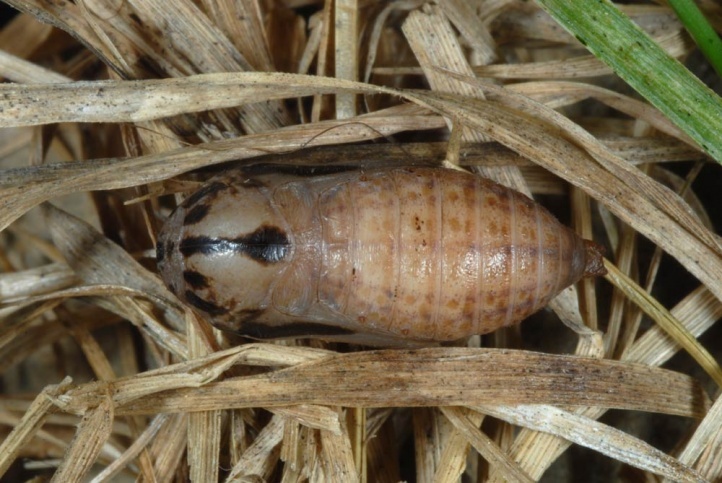 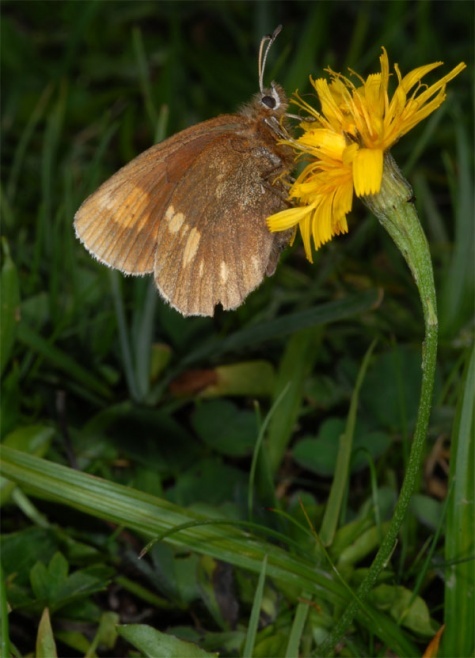 In general, the caterpillars overwinter immediately after hatching (more rarely still in the egg shell) and are fully-grown in June or early July. 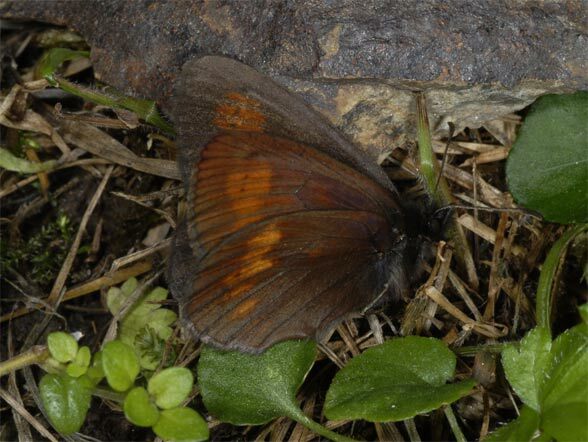 Erebia manto is endangered in most areas only weakly (through intensification, reforestation and tourism). 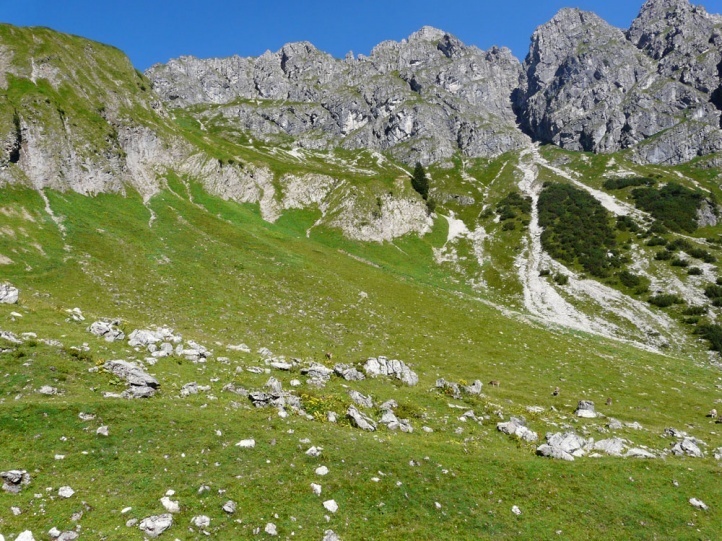 The total distribution covers the mountains of Northern Spain (Cantabrian Mountains, Pyrenees), France (Pyrenees, Massif Central, Vosges) over the Alps (most common in the northern Alps) to the Carpathian Mountains and the northern Balkans.